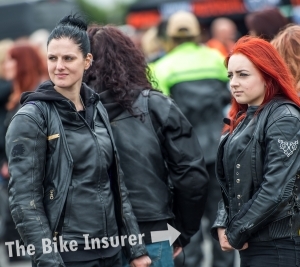 Bikers from all over the country came together last weekend to attempt to break the world record for the Largest All Female Biker Meet. 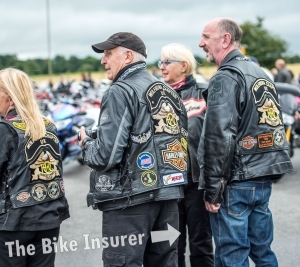 The event was held at Lynn’s Raven Cafe in Whitchurch, Shropshire, with funds raised going to the Cheshire Blood Bikers and other local charities. 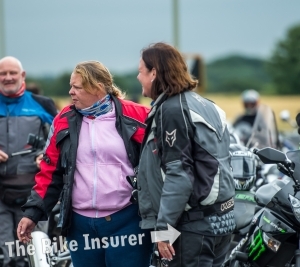 The previous world record was set in 2015 when 618 female bikers joined up at London’s Ace Cafe. 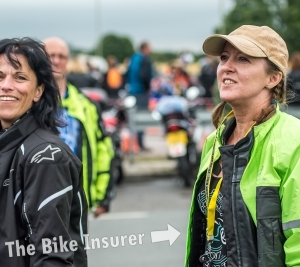 This year’s attempt smashed that out the park with an incredible 1,132 ladies turning up. 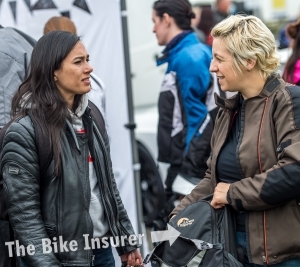 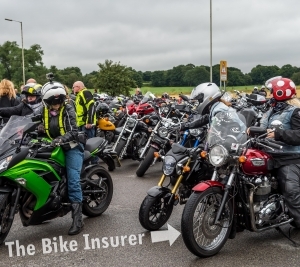 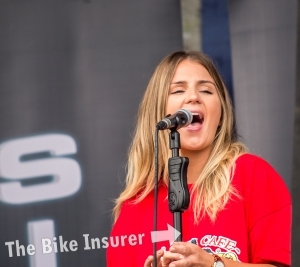 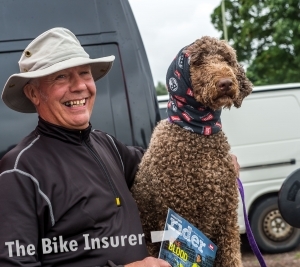 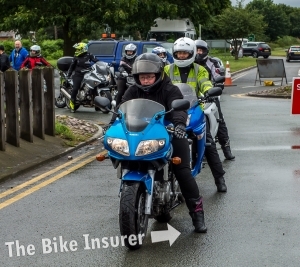 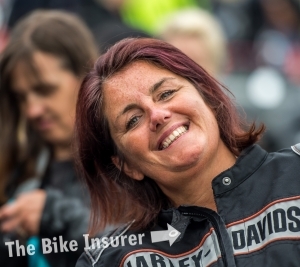 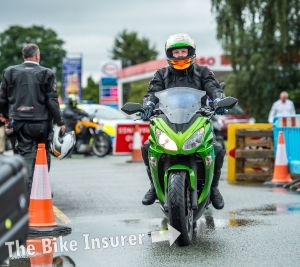 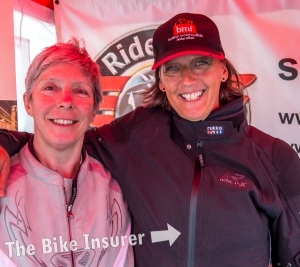 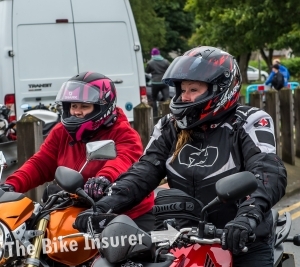 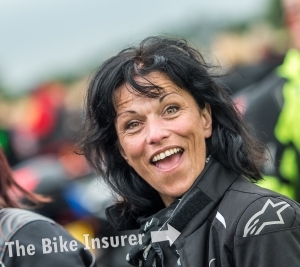 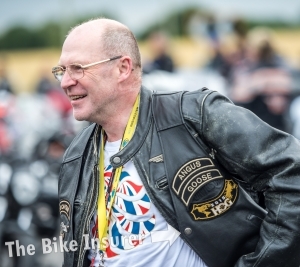 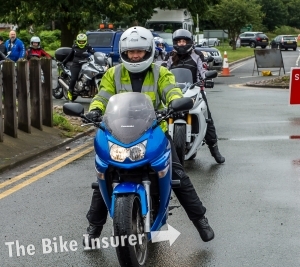 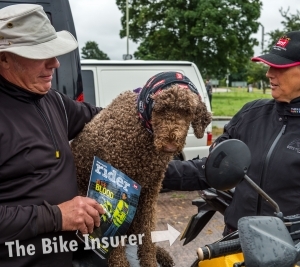 With The Bike Insurer on hand to capture every moment, those in attendance enjoyed a great atmosphere and live music all day.